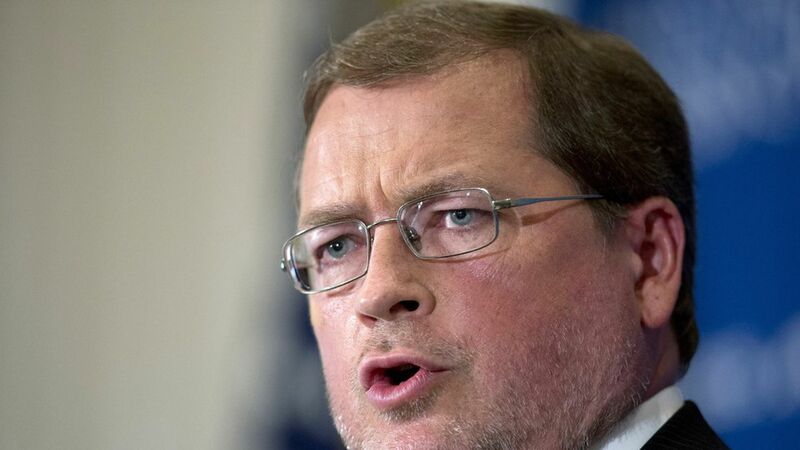 As the corporate tax battle begins to heat up in D.C., a group led by conservative tax activist Grover Norquist is staking out ground against one of Donald Trump's campaign promises: To close the carried interest tax loophole. But its argument doesn't hold water. Facts matter: What is carried interest and how is it taxed? "While supporters of higher taxes on carried interest capital gains say it takes aim at 'hedge fund guys,' it would also hurt pension funds, charities, and colleges that depend on these investment partnerships as part of their savings goals. In addition, small businesses would find themselves increasingly shut out from investment money available to them from these partnerships." Oh really? For starters, none of the tax increase would directly affect pension funds, charities or colleges (most of which are tax exempt anyway). So perhaps this would be an indirect cost, in that successful hedge fund and private equity fund managers will take their balls and go home. If so, ATR provides no evidence to support the claim. I recall asking this very question a couple of years ago to my tens of thousands of newsletter readers in the PE/VC space, and I got exactly two affirmative replies. And before you dismiss the lack of response, recall that top capital gains rate increases from a few years back (from 15% to 20%) didn't put a dent in new fund formation. Further comment: Axios reached out to the post's author, Alexander Hendrie, but he did not respond.